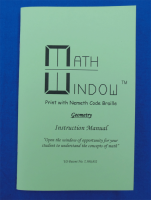 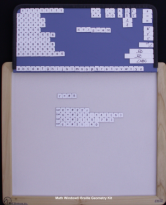 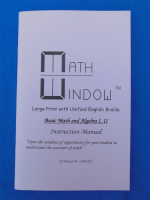 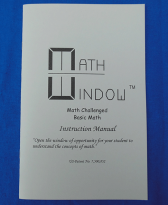 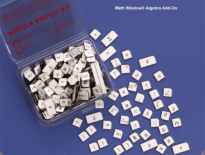 Math Window® is an easy-to-use math teaching tool utilizing magnetic tiles on a conveniently-sized work surface. 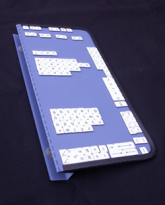 It is portable and comes with its own carrying case. 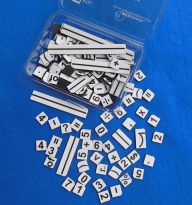 Math concepts are easier to understand using this tactile method of building and solving math problems. 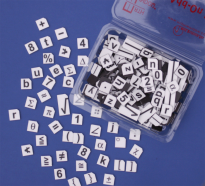 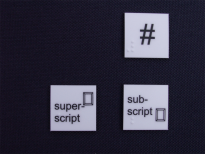 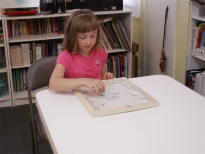 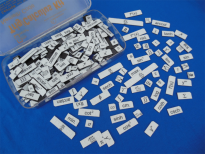 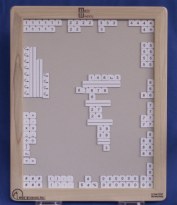 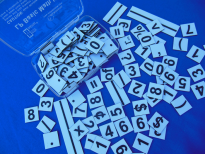 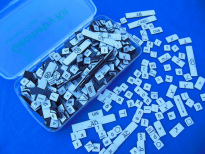 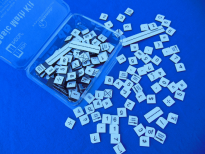 Math Teaching Tool for Blind and Visually Impaired Students.